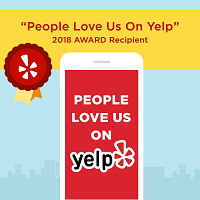 When you’re looking for the finest seafood restaurant in a luxurious setting, with the best possible experience, look to USS Nemo Restaurant in Naples FL. And, if you love fish, we recommend trying the USS Nemo Miso Broiled Seabass. It’s our signature dish and one of many seafood entrees on the menu that are known to impress! But don’t take our word for it. USS Nemo has an outstanding record for customer reviews and awards. 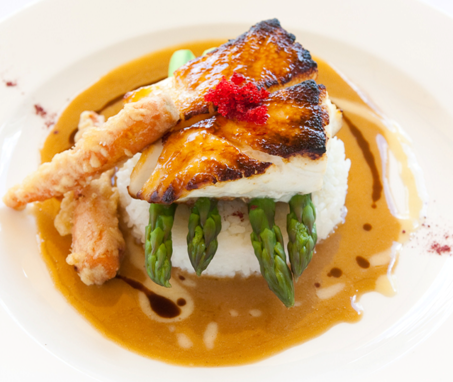 The sea bass at USS Nemo is cooked to perfection, with the citrus-ginger butter sauce, steamed rice, asparagus, and carrot tempura. This is definitely a dish that will keep you coming back. USS Nemo specializes in fresh fish and sea food from around the globe. Our chefs will prepare your meal to perfection. With its undersea and chic décor, USS Nemo is one of the most creative restaurants in Southwest Florida. Please join us for a fine dining experience.